On Saturday, September 5th, seventy-five MD students and twelve pre-medical students participated in the Trinity School of Medicine Class of 2019 White Coat Ceremony. Dr. Douglas Skelton, chancellor and dean, presided over the ceremony of matriculants from Emory, Virginia Tech, Cal. State University, Xavier, U. Conn. U. Guelph, U. Western Ontario, and many other schools across the US and Canada, all selected for their passion for medicine and desire for an intimate, practical learning environment. 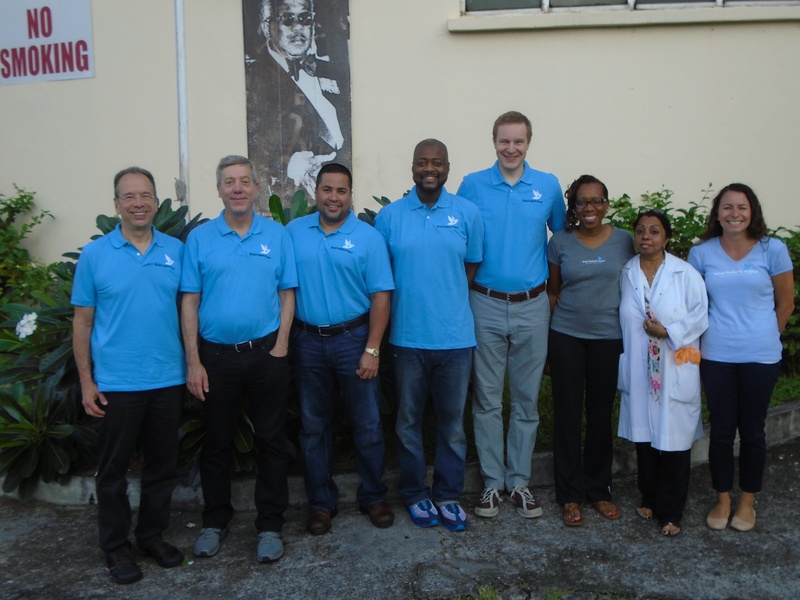 The World Pediatric Project completed it's ninth mission in St. Vincent and the Grenadines for 2015, this time bringing a team of urologists. The visiting physicians were lead pediatric urologist Dr. Joseph Ortenburg; pediatric urologist Dr. Martin David Bomalaski; surgeon Dr. Michelle Vincent; urology resident Dr. Gregory Mitchell; pediatric anesthesiologist Dr. Daniel Corsino; and surgical technologist Clyde Williams. Accompanying the team was Chez Cinders, WPP Representative responsible for coordinating missions to St. Vincent and the Grenadines. 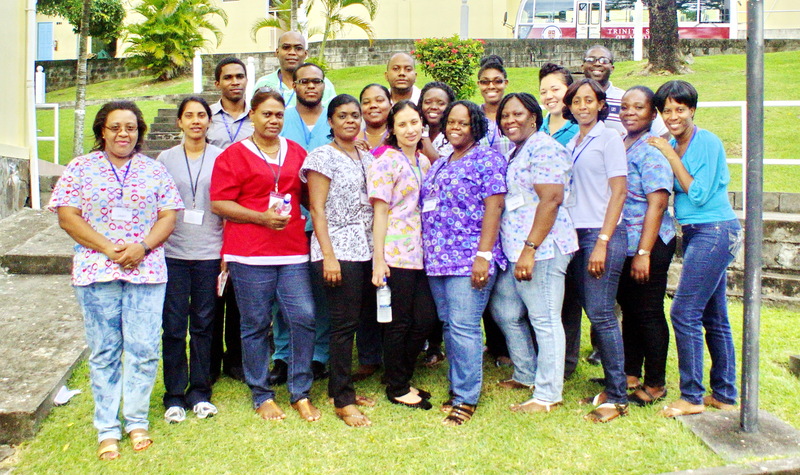 The Pan American Health Organization (PAHO) collaborated with Trinity School of Medicine in St. Vincent and the Grenadines to offer the Advanced Cardiac Life Support (ACLS) certification to medical personnel at the Milton Cato Memorial Hospital. On August 18th, thirty-two students participated in the Fifth Term Clinician Ceremony, marking a significant milestone in their medical education. The ceremony marks the transition from basic sciences in the first two years of the MD program, to the beginning of M3 clinical rotations.